Clear straw color. Fresh aromas of roasted agave, ripe berries, toasted marshmallow, toasted coconut on caramelized bananas and pineapple, mango, and fresh sugarcane with a velvety, vibrant, fruity medium body and a warming, complex, long cocoa butter, salted sweet plantains, and baking spices finish. 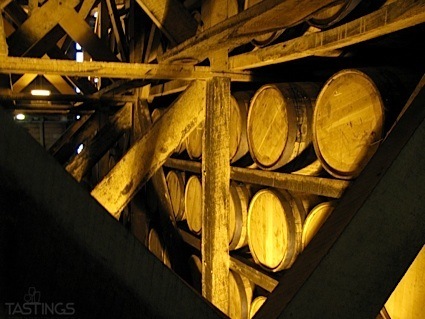 Pure agave character is complimented by a restrained use of oak in this craveable Reposado Tequila. Bottom Line: Pure agave character is complimented by a restrained use of oak in this craveable Reposado Tequila. 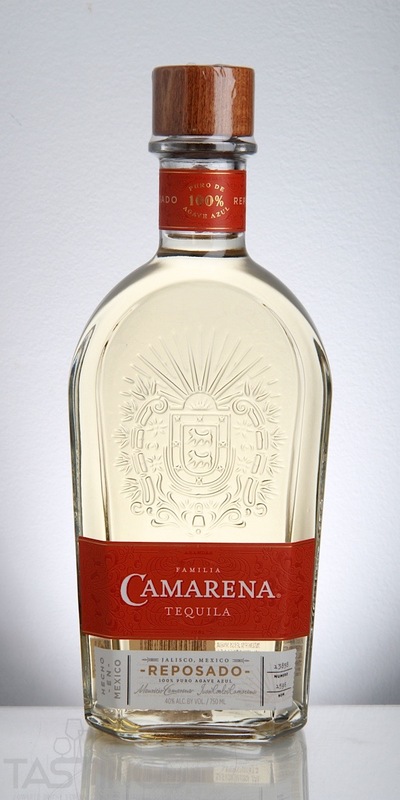 Familia Camarena Reposado Tequila rating was calculated by tastings.com to be 90 points out of 100 on 4/5/2018. Please note that MSRP may have changed since the date of our review.